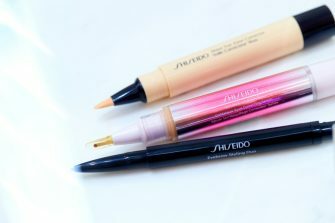 Offering skincare that ensures the health of the skin’s natural functions and makeup that expresses a person’s individual charms, Shiseido’s mission is to make inner beauty visible. 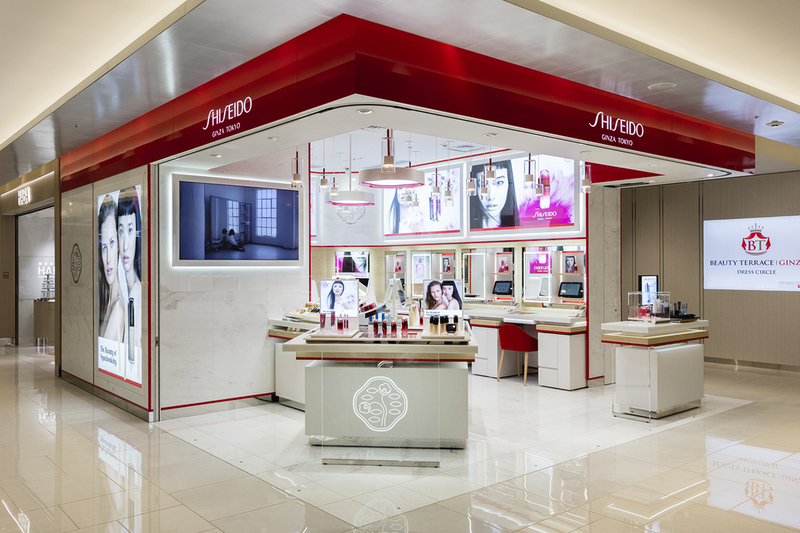 Fusing the “beauty awareness” of modern Japan with cutting-edge dermatological science, Shiseido continues to deepen its connections with customers around the world. 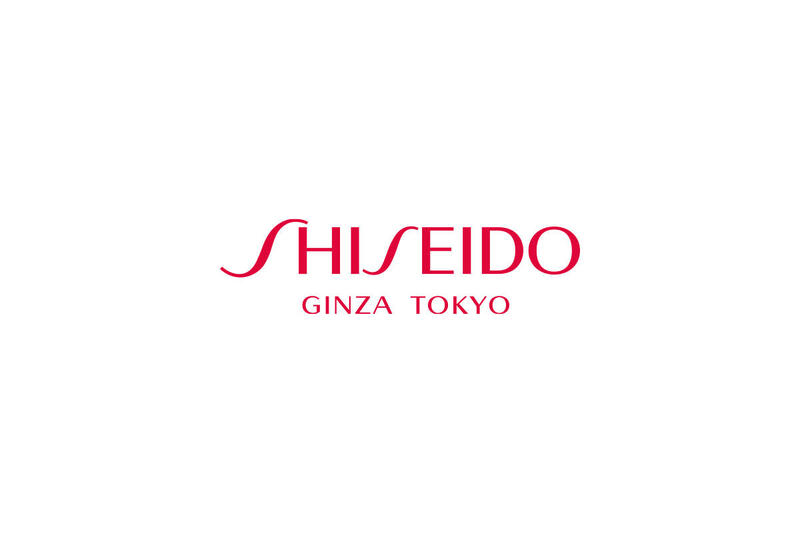 Selected Shiseido beauty consultants work full-time at our GINZA SIX location, ready to provide customers with comprehensive beauty tips. 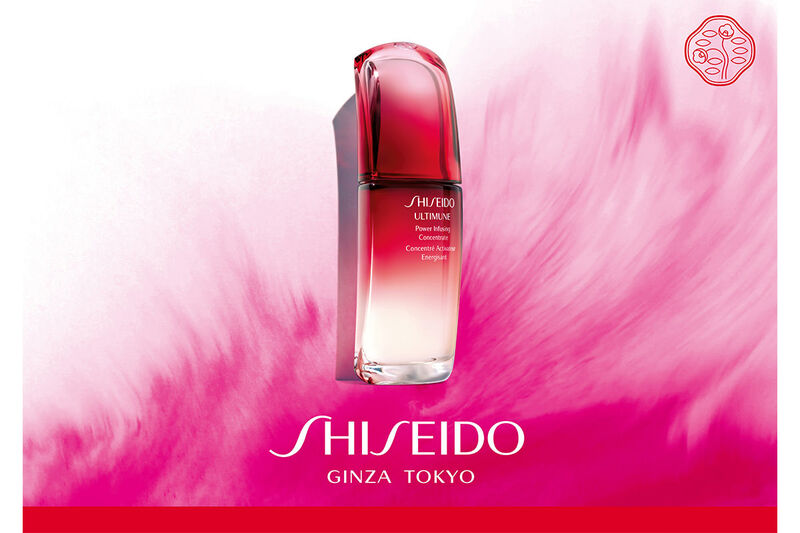 We also offer limited-edition fragrances available only at GINZA SIX and will soon begin offering exclusive beauty lessons.